What does all this mean to AMSI customers ? AMSI customers are able to “switch on” to new wireless technology and get their businesses started with an inexpensive, reliable and low power solution for connecting sensors and devices. Sigfox links customers to a partner network – connecting the dots to make IoT happen. 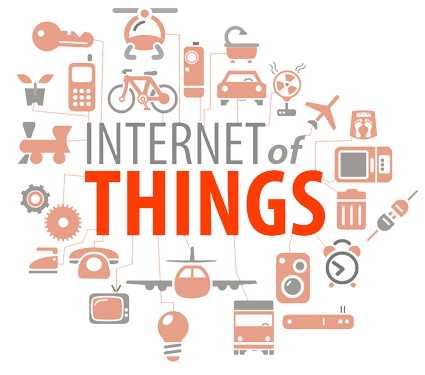 Internet of Things links smart industry, smart agriculture, smart automotive, smart retail, smart home and lifestyle and utilities, integrating a mass asset management network.